In its third season, VH1 Honors is taking a worthy name from the past and celebrating their career achievements. 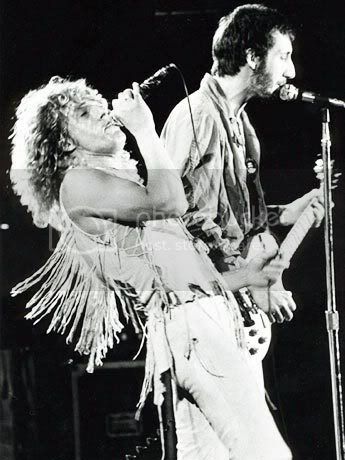 The Who will be honored over four days on the VH1 network this July. A fantastic calendar of events have been lined up for July 11-14th with The Who-themed karaoke nights, rock star art exhibits, tribute band performances and The Who movie screenings. 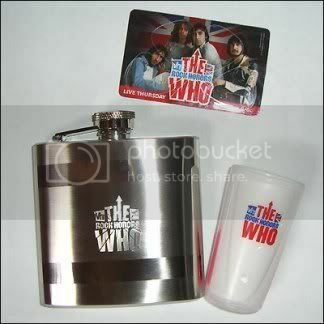 The highlight of the Who Week on VH1 will be an amazing live celebration in Los Angeles on July 12. The show will have performances by The Who, Pearl Jam, The Flaming Lips, Foo Fighters and Incubus. Those performances and bits from throughout the Who's illustrious international career will be aired on “VH1 Rock Honors: The Who” premieres Thursday, July 17 at 9/8c. 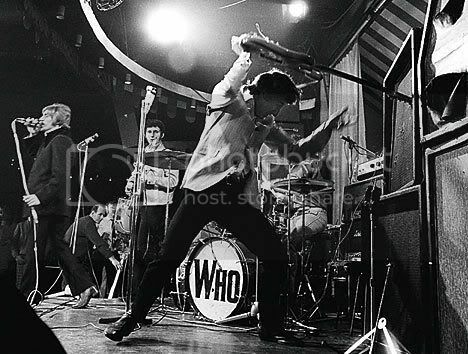 For fans of The Who and the British Invasion - this will be required viewing. Kocham ta muzykę i band.Znakomita kapela bez dwóch zdań.Pierwszy raz usłyszałem chyba The Who oglądając Woodstock,a potem oglądając film Quadrophenia .Prawdziwa legenda rock'n'roll'a.